We welcome you in to see the school, teachers and children in action. Individual meetings and tours can be arranged with the Registrar, Joyce Walker-Steed, or call 613-729-6099 ext. 212. Every child is deserving of a safe, nurturing environment to express and develop his/her unique interests, creativity and abilities. 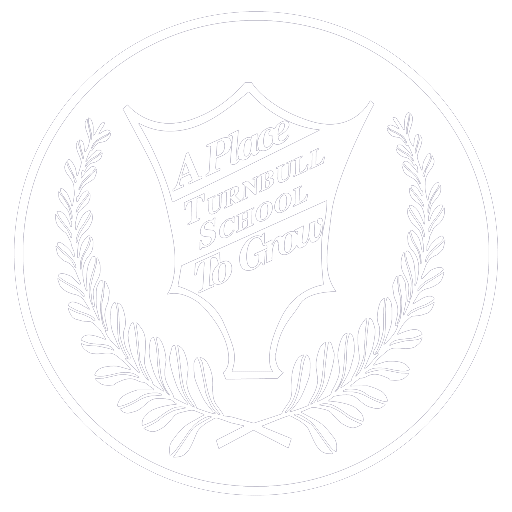 It is in Kindergarten where Turnbull students first learn to respect and care about each other, to feel unique and special, but to see others that way too. This ensures that, during their most formative years, they have positive interactions with their classmates and can learn in a safe environment. It also is in Kindergarten that our students learn to do their personal best, building their foundation for a lifetime of academic and personal excellence. 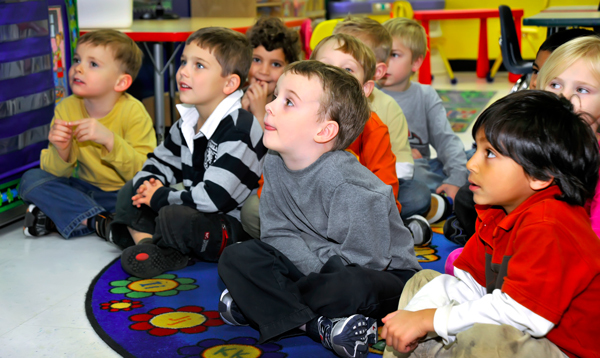 Children in our two-year Kindergarten program enjoy very small classes (maximum 12 children per teacher). 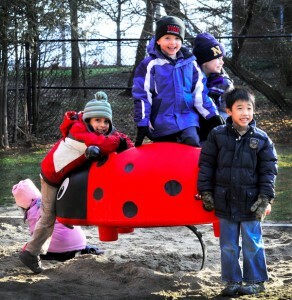 Yet, having several groups at the Kindergarten level helps the children develop social competence and emotional self regulation through their interactions with others. Small class sizes mean that each child can be nurtured, responded to quickly, and learn at a rate suited to his/her abilities. Our experienced teachers all have B.Ed. degrees, additional specializations and strong backgrounds in early childhood education and development, ensuring they can best provide for children to grow intellectually, physically, emotionally and socially. 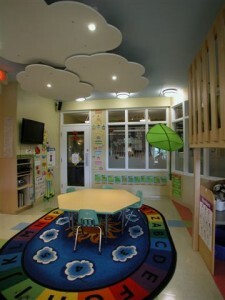 This highly specialized team of Kindergarten teachers offers an engaging, interactive and child-focused program. It is well structured and designed with a thorough understanding of early childhood development and the essentials needed to ensure a well rounded foundation to children’s early learning. They offer meaningful and engaging inquiry-based learning experiences for the children to expand their knowledge and to deepen their understanding of the world around them. Our program design stems from current and well researched methodology, and all teachers take ongoing professional development courses to stay current and innovative. Within our classrooms, children participate in whole group, small group and independent learning discoveries. Student-directed inquiry, investigation and application are facilitated by the teacher through careful attention to appropriate pedagogy and consideration for individual learning styles. It is paramount that each aspect of the whole child is respected and acknowledged through personally meaningful challenges. Success and enjoyment in this process promotes critical thinking skills, independence and creative problem solving. The Kindergarten curriculum reflects the importance of early literacy and numeracy activities, as well as self-initiated inquiry-based pursuits. Our broad program also includes daily physical activity classes, French language classes, as well as science, creative arts and computer time. More detail on the French program is available on the French curriculum page. 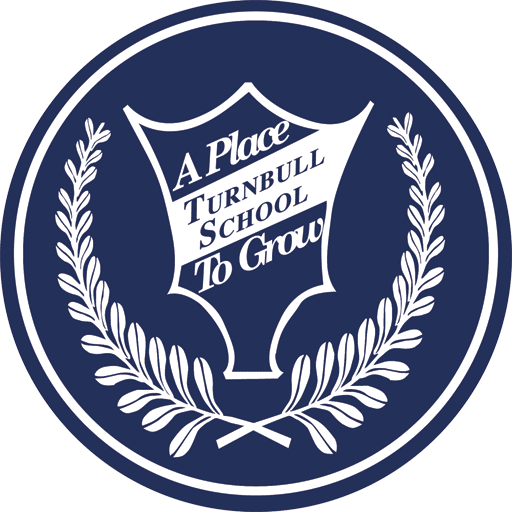 Turnbull School develops both early French skills using the AIM Method and an enjoyment for the language, without compromising the children’s development of English literacy and numeracy skills. They then are well prepared for the primary grades (Grades 1 to 3) when 30% of their school week is taught in French. Shonkoff & Phillips, 2000; Bennett, 2004; National Research Council, 2001; Sylva et al., 2004; Maggi et al., 2005.